Get ultimate Sim Hosting service with prominent cost. SIM hosting is an effective way to receive feedbacks, complaints and queries of customers at your own numbers. 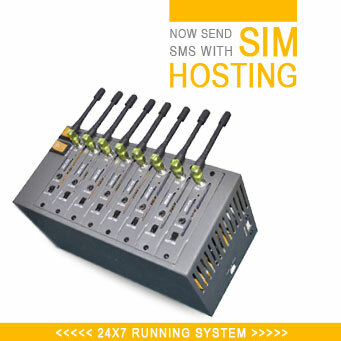 SIM hosting service enables 2 way communications. You can also reply to your customers in respect of their SMS. It increase customer interaction and enable effective communication in the target audience. Enjoy service in competitive rates in the market. We kept your database completely safe.